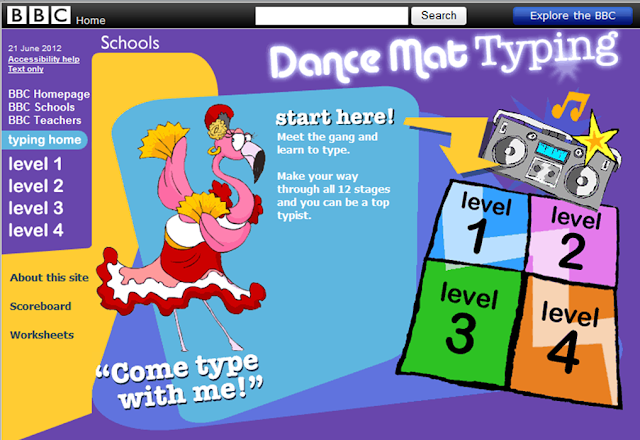 That;s a great website to hep kids learn typing. Will have to get my kids playing this game. Thanks for sharing Margaret.